Our coffee lip scrub is great for exfoliating your lips and leaving them with a smooth and soft texture. The lip balm is a great moisturizer without all the harmful chemicals and artificial ingredients in other lip balms. 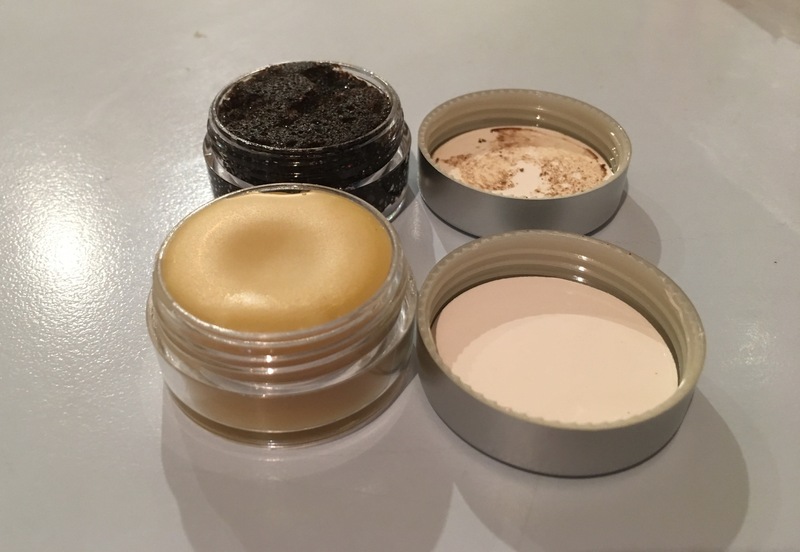 Both our lip scrub and lip balm are made of all natural ingredients. Lip scrub ingredients: Arabica coffee grounds, coffee absolute, organic cane sugar, argon oil, jojoba oil, sunflower oil, Vitamin E Lip balm ingredients: Coffee absolute, sunflower oil, jojoba oil, safflower oil, beeswax, Vitamin E Caution: Do not use if you have an allergy to any of the listed ingredients. For external use only. Discontinue use if rash or irritation occurs. Keep out of reach of children.